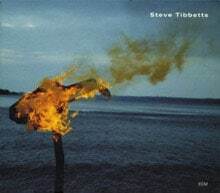 Using the studio as laboratory and cloister, Steve Tibbetts crafts highly personal recordings that seem immune from all but a select few influences. 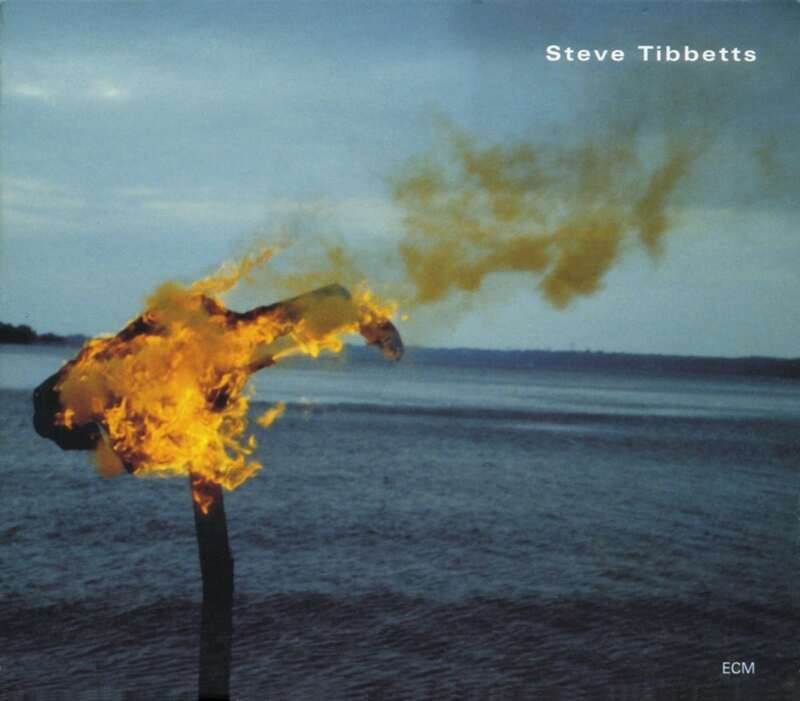 A Man About A Horse embodies Tibbetts’ established strengths–feral electric guitar solos, complex percussion and meticulously detailed production. Tracks like “Black Temple,” the album’s centerpiece, encompass sonic extremes from delicate atmospheres to furious guitar passages supported by thunderous drumming. Tibbetts’ travels to Asia season his percussion with influences from Bali and Java. Increasingly, the guitarist joins in the drumming alonside his long-time percussionists, Marc Anderson and Marcus Wise. A library of percussive and natural sounds sampled around the world ad intricacy and texture to the mix. The perfectionists lavishes attention on even the minutest sonic details. While Tibbetts’ guitars have long been the focal point of his CDs, A Man About A Horse achieves a new balance between drums and strings. 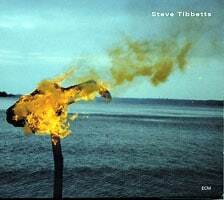 The blend of contemplation and catharsis is pretty much what you want and expect from Tibbetts. He calls it “post-modern neo-primitivism” with tongue presumably in cheek.